Custom Measuring Spoons Set, Personalized in Bulk or Blank. Promotional, Inexpensive. Budget Prices in the USA and Canada. Also Scoops and Cups. 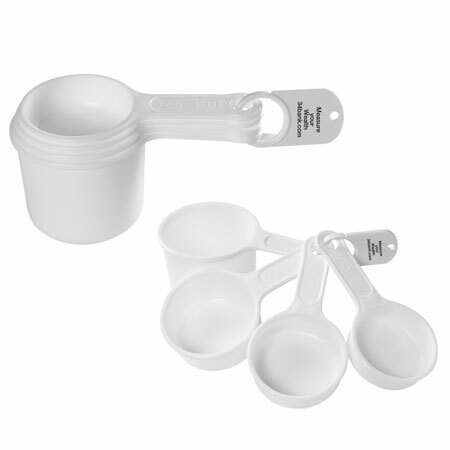 Wholesale Personalized Measuring Spoons, Scoops and Cups on sale. 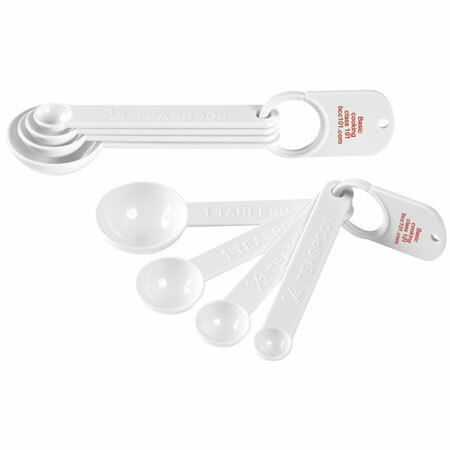 Lowest cost in USA and Canada for promotional Measuring Spoons. American clients pay no taxes.